Laura Phillips, Head of Community Partnerships at the Museum, writes on the importance of institutions being bold with their LGBTQ histories, and why that can sometimes be a nerve-racking experience. Friday 7 July 2017 will be an exciting and rather emotional day for me at the British Museum. Having worked here for nearly 12 years, you might think that little would tie my stomach in knots, but I have felt a rather heavy responsibility recently. My role as Head of Community Partnerships includes relationship building inside and outside the Museum to respond to those who can’t readily find what they identify as their histories in the galleries. This includes people who identify as lesbian, gay, bisexual, trans or queer (LGBTQ). Laura Phillips and the Ain Sakhri figurine, on display in Room 69a. Photo: Benedict Johnson. It became clear after working with Camden LGBT Forum, LGBT History Month, Gendered Intelligence, The Network and Untold London, as well as colleagues including former curator Richard Parkinson (now Professor at the University of Oxford) and Jan Pimblett, Principal Development Officer at London Metropolitan Archives, that there was a need for something in the galleries to respond to the lack of prominent LGBTQ histories across the Museum. As such, we have built upon Richard’s book A Little Gay History: desire and diversity across the world and have created the display Desire, love, identity: exploring LGBTQ histories and an accompanying trail. 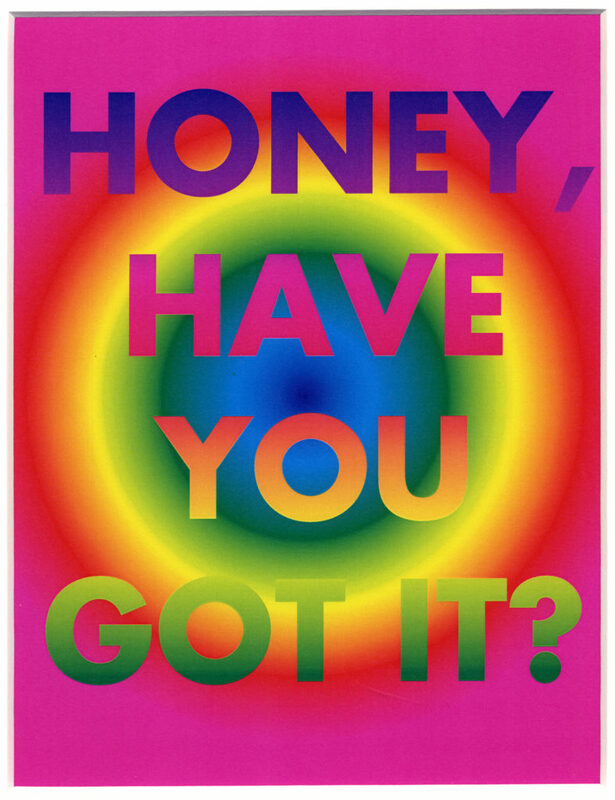 A print from Australian artist David McDiarmid’s Rainbow Aphorisms series, part of the British Museum’s collection since 2006. © the estate of David McDiarmid. Reproduced by permission of the artist’s estate. The display features material from across the Museum’s collection that offers glimpses of LGBTQ lives and experiences. I co-curated it with Stuart Frost, Head of Interpretation, and countless people across the Museum have supported it. The display has been well received and the representatives of the community organisations who gave their time, knowledge and experience to help us are happy. So why is my stomach in knots? On 7 July the Rainbow Flag will be raised for the first time above the Museum to mark Pride weekend. Many other institutions and organisations have done this for some years and so many will not see this as a landmark event, but it reminds me of something Nigel Harris, Director of Camden LGBT Forum, said that has stuck with me. Nigel told Museum staff to be bold. The LGBTQ community needed to know that the Museum held objects that were LGBTQ – not ‘possibly’, not ‘maybe’, not ‘evidence points towards’, but ‘yes, certainly there is LGBTQ history here and these objects are the evidence’. It is a message that has been echoed in many conversations I have had with people from the LGBTQ community, and that is why I feel a great responsibility when working on this aspect of the Museum’s programme. 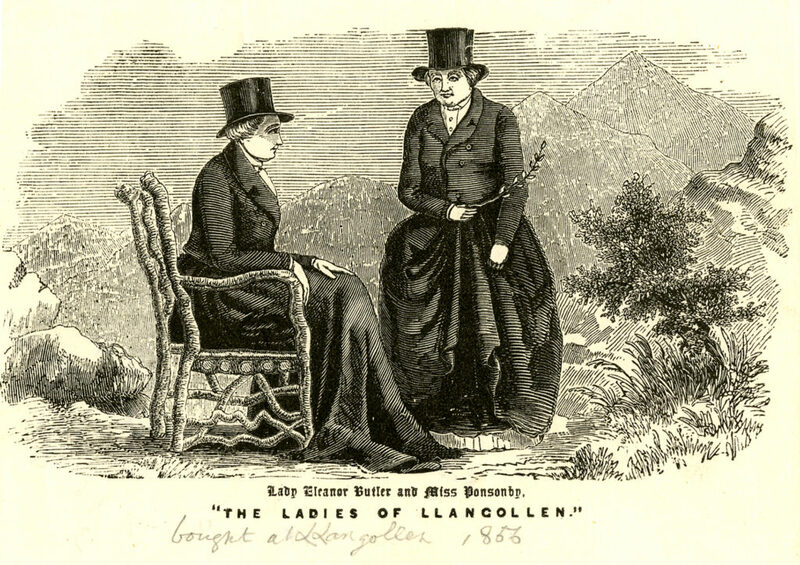 Anonymous, Lady Eleanor Butler and Miss Ponsonby ‘The Ladies of Llangollen’. Print, c. 1830–1856. 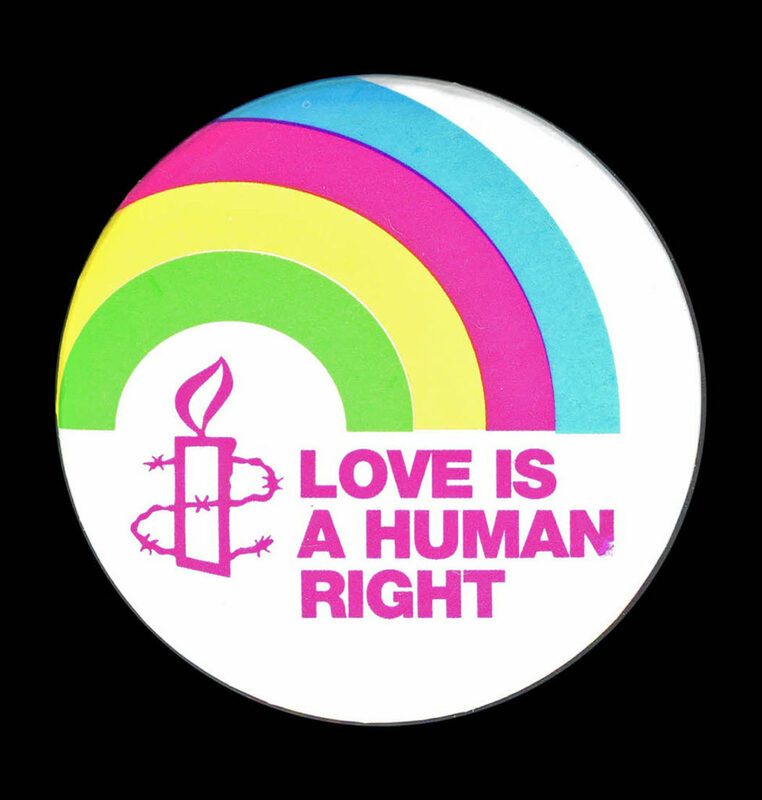 Amnesty International’s ‘love is a human right’ badge, 2016. A display of ‘LGBTQ objects’ is powerful, but perhaps more powerful is the realisation that any of the objects in the Museum’s collection could have a connection with someone who, if living today, might identify as LGBTQ. 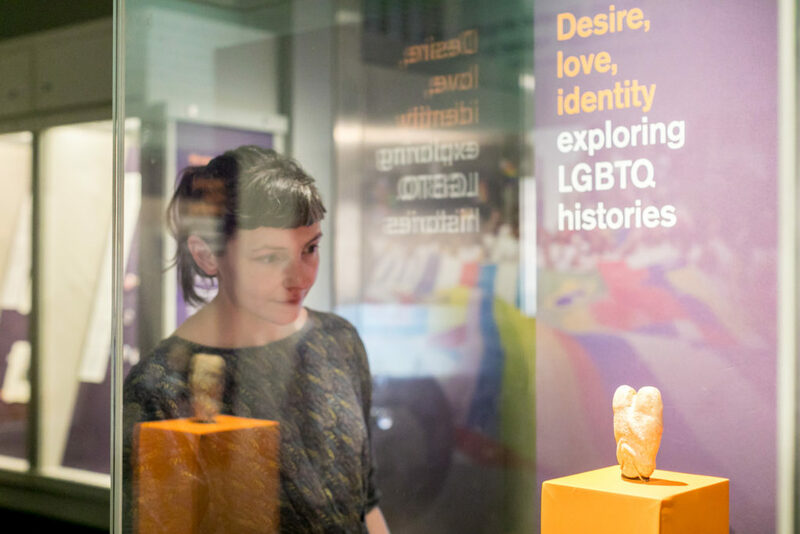 Furthermore, every visitor is an interpreter of the objects on display – if you notice an object that you feel has an LGBTQ connection, take a picture and add to the conversation at #LGBTQ_BM. The Rainbow Flag waving in the wind at San Francisco’s Castro District. Photo: Benson Kua. 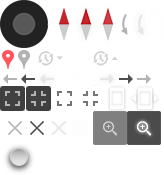 Image used through Wikimedia Commons. 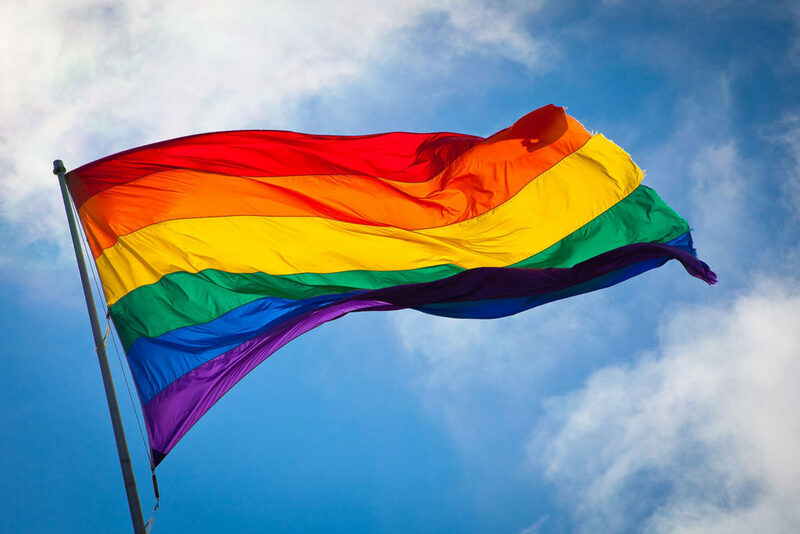 The Rainbow Flag will be flying on 7–9 July to emphasise that the Museum’s collection is one of shared human history. The LGBTQ objects and the glimpses they offer into LGBTQ histories of desire, love and identity are simply – but importantly – a part of this shared history. Can’t visit the Museum? Explore the trail online virtually by watching the video below. The free display Desire, love, identity: exploring LGBTQ histories is open in Room 69a until 15 October 2017, supported by Stephen and Julie Fitzgerald. You can also follow a related LGBTQ trail through some of the galleries and explore more in an online exhibit. A Little Gay History: desire and diversity across the world by Richard Parkinson is available from the Museum shops. Join a discussion of what makes an object LGBTQ at the Museum on 7 July. Read Assistant Collections Manager George Benson’s personal take on flying the Rainbow Flag at the Museum in this blog post.